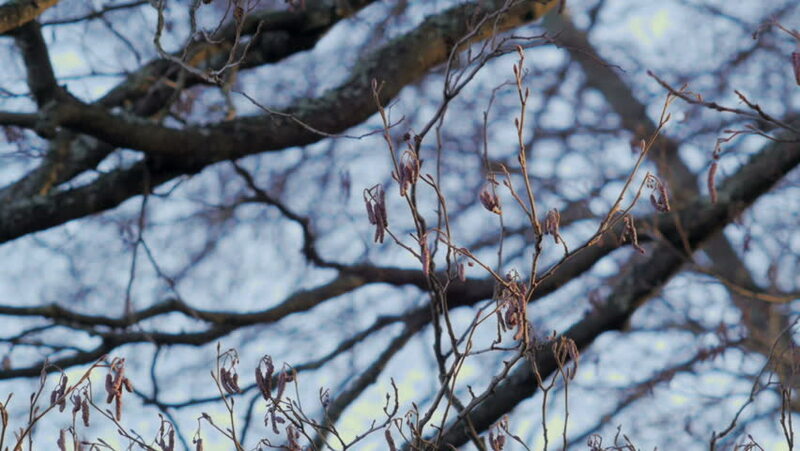 4k00:10Pan across frost covered tree branches. Truck passes in background. Originally recorded in 4K, UHD. hd00:58Winter of wild birds, Redpoll. _ High Speed / January 14, 2015 to the shooting in Japan of forest / Food of poor winter of a sunny day, how to wander in search of small bait. hd00:16Branches with dog rose berries in the winter under the snow. hd00:25Branches in the forest at night.